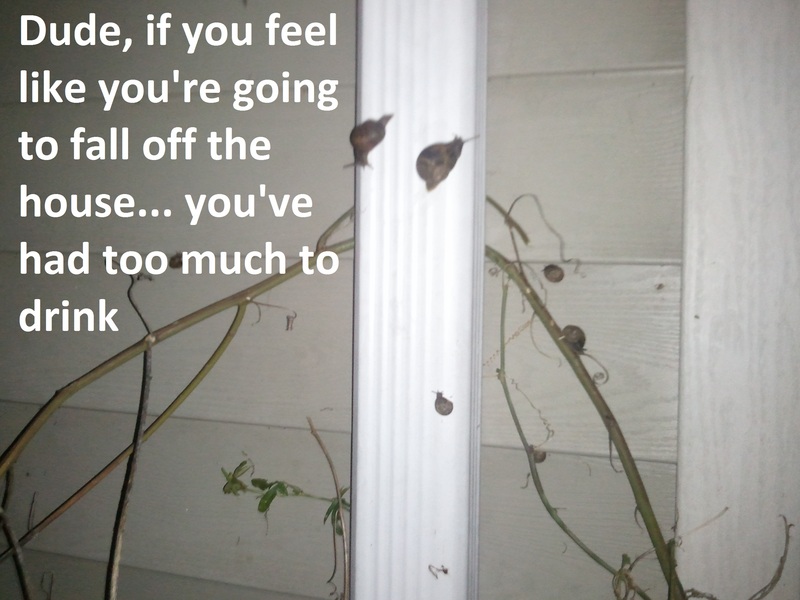 My wife and I found nearly 20 snails crawling up the side of our house when we got home tonight (not all are in this picture). The largest ones are hanging on the storm drain and they were bigger than quarters. This was the first time we have noticed them.